It's time to build a super stylish everyday wear casual wardrobe with this Pure Desire Plain Shirt Style Cotton Tunic for Everyday Wear from the house of Snehal Creation. This elegantly designed tunic has a front open style with buttons. 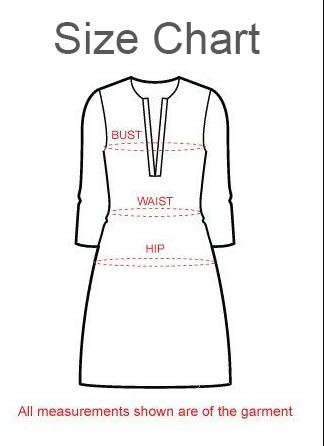 The collar of the tunic is standing styled ban collar and sleeves come with a roll up option. Team this versatile tunic with any pair of jeans and it will look stunning.